Modern medical treatments and its growth not only including rehabilitation of the patient's physical wellbeing but the rejuvenation of their mind and spirit, has set a mandate to the medical industry standard. Hospitals and medical facilities strive to earn better HIPPA compliance and HCAHPS scores. Now with the addition of the ASM sound masking system the satisfaction has effectively promoted confidentiality while providing the rest and relaxation making it more suitable for sleeping and improvement in patients' overall health. Speech privacy is virtually non-existent in public spaces such as waiting areas, open counters common in pharmacies, and nurse stations. 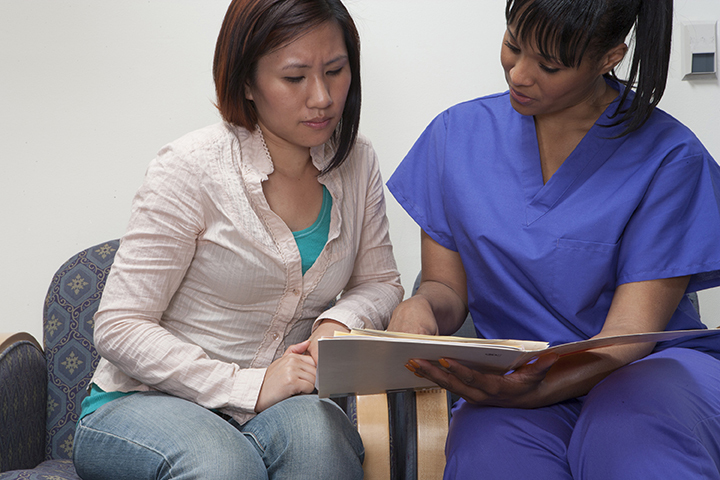 Patients who can overhear other discussions may feel that they cannot fully discuss their medical issues or provide personal financial information out of fear of being overheard. Reduces the intelligibility of speech, increasing patient privacy and comfort during personal medical conversations. Increases speech privacy in areas where sound absorbing or blocking materials are not an option. 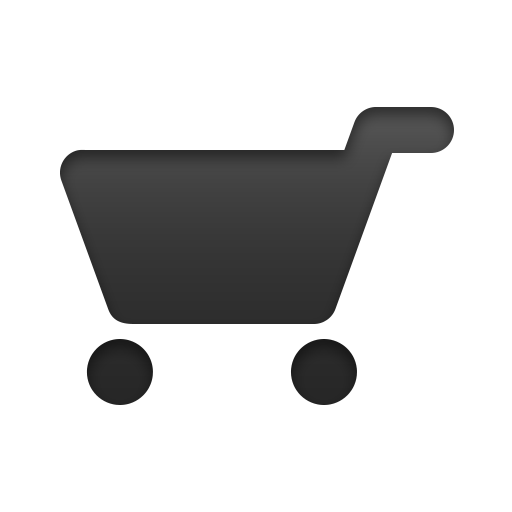 Enables administrative and clinical staff to focus on patient care without unnecessary acoustic distractions. 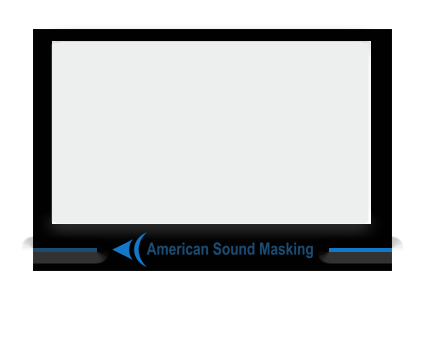 American Sound Masking, LLC. and Florida Sound Masking, Inc. © 2008-2017 All rights reserved.